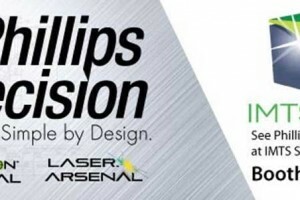 Phillips Precision Branding and Products new in time for IMTS! 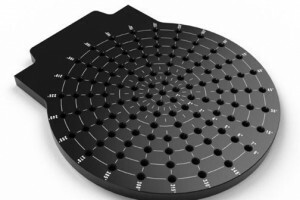 Read morePhillips Precision Branding and Products new in time for IMTS! 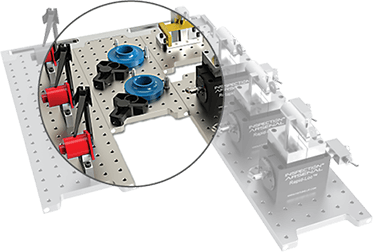 Read moreNew Radial Loc-N-Load™ Inspection Fixture Plate! Read moreFall Trade Show Line Up for Inspection Arsenal! 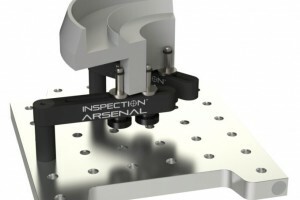 Read moreInspection Arsenal™ Now A Complement to Wenzel America Solutions! Read moreUNIVERSAL Inspection Fixturing Like Never Before! Read moreHold Funky Surfaced Parts with the Help of New Adjustable Stand-offs!